Kendrick was hanging out on a streetlamp. 6. 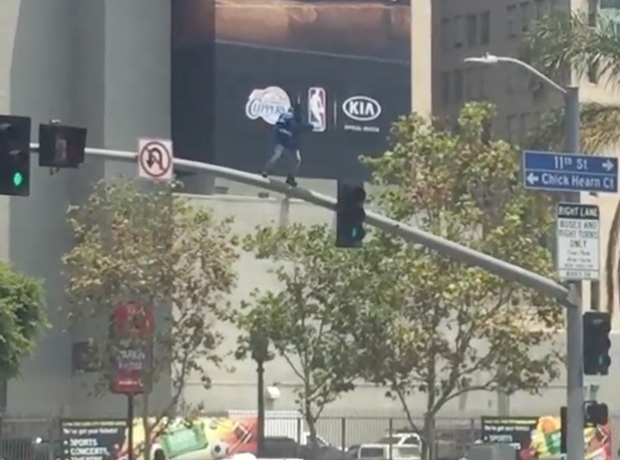 Kendrick was hanging out on a streetlamp.